The world seems to have become obsessed with SUV’s over the last couple of years. Land Rover got the ball rolling with the Range Rover over a decade ago. Now it seems every manufacturer has an SUV in its line up. Bentley were the latest to be a real threat to the Range Rovers dominance but now, the kings of luxury are stepping in. Rolls Royce don’t make especially small cars – the Wraith being the shortest at just over 5 meters. Nevertheless they have apparently decided their customers need more than 80 yards of legroom, they want the headroom to match. 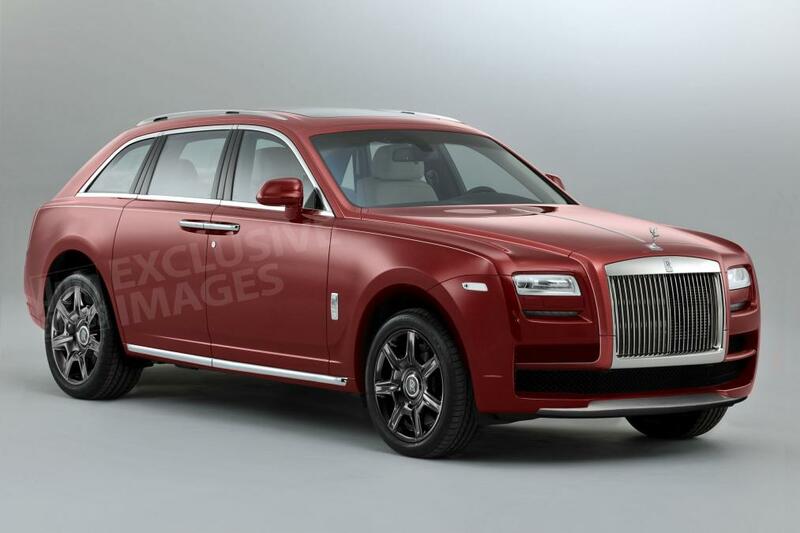 RR made no real secret of the fact they are developing an SUV. Since 2015 various rumours and spy shots have been seen, but this is the first time RR have discussed the project in more detail. Exact specifications however are still very scarce at this point. There are some renders but for the most part, the images released are covered in camouflage. Even so, nothing can hide the shear size of this thing. With the unconventionally boxy lines it looks like a small lorry rather than an SUV. Rolls Royce have confirmed this will be their first all wheel drive car in their 110 year history. 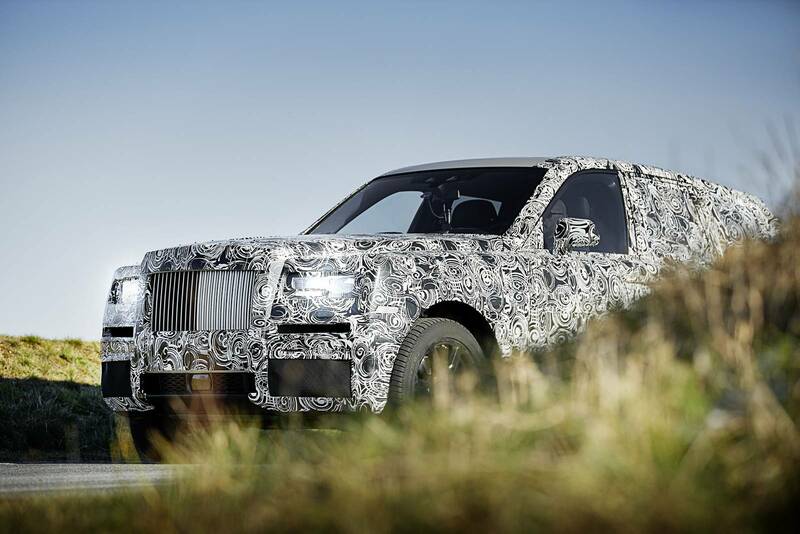 The Cullinan also marks the debut of a new aluminum chassis that will be present in every RR going forward. Under then bonnet will most likely be the same eerily quiet v12 turbo unit found in the Phantom. It will by no means be the fastest SUV on the market when released in 2018, but you can bet your house it will be the heaviest, both on the road and your wallet. 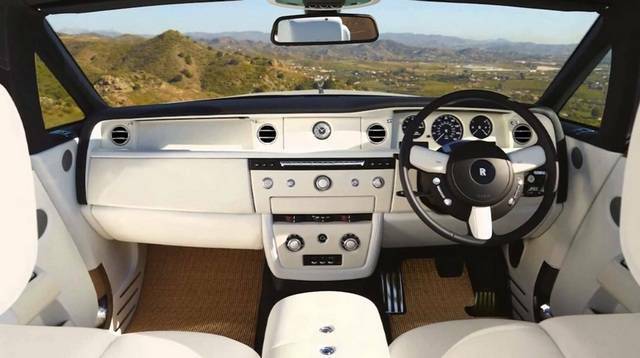 This entry was posted in News and tagged Cullinan, Rolls Royce.